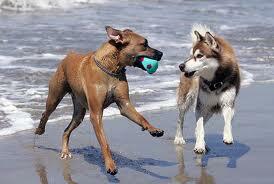 Cape May’s Best Pet Friendly Trip Advisor is a web site dedicated to pets having a wonderful time with their owners. Pets want to be with us no matter what that is for certain. Taking them with us on vacations, day trips can be a enjoyable one or a trying experience. You could pay a small fortune and not enjoy or get your monies worth. I have checked in hundreds of pets and their family’s over the years here in Cape May County at campgrounds, hotels, motels, rental houses accomodating pet friendly stays. In addition to raising over 20 dogs, of all sizes of the years into rip old ages.I have perfected my own doggie food line which I sometimes share with doggie guests. I am here to tell you that not all pet friendly accommodations are created equal. Pet friendly has to be set up in accordance with a pet friendly traveler in order for you and your pets to experience a pleasurable stay at whatever type of accommodation you select.. Over the many posts I will help you make educated decisions on how to select and what to to look for in a pet friendly accommodation. 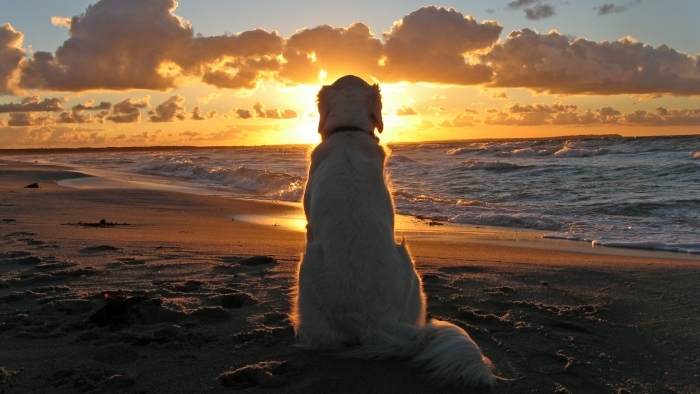 Assist you with what to do with your pets while visiting Cape May County. Give you tips, tricks for checking in, leaving your pet alone, how to travel and feed your pet while on vacation. I have answered every type of question over the years. Before the reservation, making the reservation, checking in, while on vacation, checking out and driving home. I have learned what works and what does not from trial and error. Many guests and their pets make up for this information from hundreds of Pet Friendly vacationers. Cape May’s Best Pet Friendly Trip Advisor is devoted completely to Pet Friendly accommodations, trip advising and planning..
We want to work with property owners to make their properties the most pet friendly destination/accommodation for you to enjoy. You are asked to pay more for a pet friendly stay. When the owners is set up to accomodations to this type of traveler they are entitled to it. I find guests are glad to pay if they have everything they need for themselves and their pets.. I have found many desinations that are only interested in the extra revenue pet friendly can bring in. In most cases they only accept tiny dogs. They really don’t care, in fact they make you and your pets feel uncomfortable during your stay.. I have heard some nightmares paying incrediable prices only to either leave early or loose their money entirely. When you pay extra fees for pet friendly and it is anything but, pet friendly can be a shocking experience for you and your pets. Not to mention a wasted trip and loss of money. No one wants that for you, your pets or property owners. We incourage property owners and pet friendly travelers to contact us. You can always reach us at the contact page and ask any question you like we are here to help the pets and their owners enjoy everything that Cape May County has to offer.. Cape May’s Best Pet Friendly Trip Advisor wants to see your pets on vacation here in Cape May County having a wonderful experience with our unsurpassed beauty, recreation, shopping, dining, and beaches .We have first hand knowledge of what works and what does not. 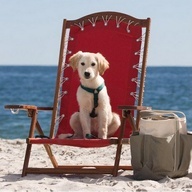 Cape May’s Pet Friendly Trip Advisor loves Cape May County and truly believes it is the most pet friendly destination. Thank God we are open for business and we are very luck after Sandy. We wish a speedy recover for all the towns effected.. God Bless all the animals of the earth and may peace be with you and your pets forever. We are looking forward to hearing from you with questions and sharing your vacation photos with us. Love Dogs visit us on Pinterest. Join us or follow. Tweet, Facebook or Pinterest buttons at the end of this page.. Copyright © 2019 Cape Mays Best.Com Cape May County's Best of Everything . All Rights Reserved.